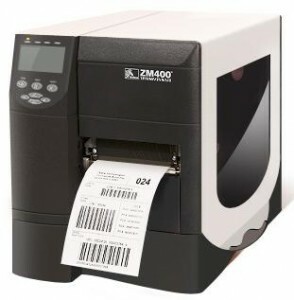 Zebra Printer Repair Service Santa Ana, CA | MIDCOM Data Technologies, Inc.
Zebra printer repair in the Santa Ana area that offers fast onsite and depot repair call (714) 760-9121. All services are guaranteed. When you call for service you will talk to a real person, not a recording. 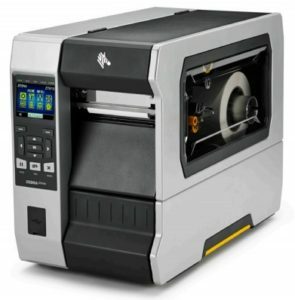 We understand that when you need Zebra printer repair you need that mission critical printer up and running fast. That’s why we have technicians in your local area ready to service your printers. Let our experience and professionalism get you up and running today. 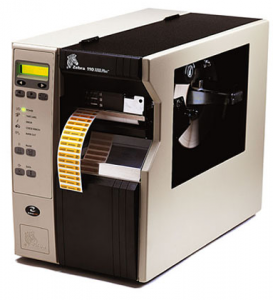 Schedule Onsite Zebra Printer Repair Now! 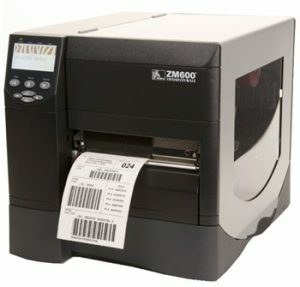 Why We Are The FASTEST For Zebra Printer Repair in the Santa Ana Area! Talk to a live person right away – NO PROMPTS! Where ever you are in the Santa Ana area, we can help! ZT610, ZT620, ZT510, ZM4+, 110xiI, 110xiII, 110XiIII, 110xi4, 140XiI, 140XiII, 140XiIII, 140xi4, 170XiI, 170XiII, 170XiIII, 170xi4, 220xiI, 220xiII, 220xiIII, 220Xi4, 110XiIIIPlus, 140XiIIIPlus, 170XiIIIPlus, 220XiIIIPlus, Z Series, ZM400, ZM600, 105SL, S4M, EM 220, 90XiI, 90XiII, 90XiIIIplus, S300, S400, S500, S600, Z4000, and Z4M. 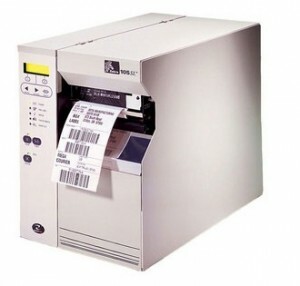 Is your Zebra a thermal transfer or direct thermal printer? 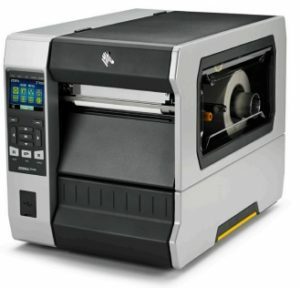 Zebra printer service Santa Ana, California with local technicians in your area call now (714) 760-9121. We also offer a No-Risk Flat-Fee depot service that we’ve made easy for you to ship your printers to us. The No-Risk service means if we deem your printer to be non-repairable, you don’t pay and a Flat-Rate means you pay one price for labor – no more. You have nothing to lose but a broken printer. Get this great Zebra printer service for all the area’s in the Santa Ana area including these cities Orange, Garden Grove, West Minster, North Tustin, Tustin, Fountain Valley, Huntington Beach, Irvine and many others. 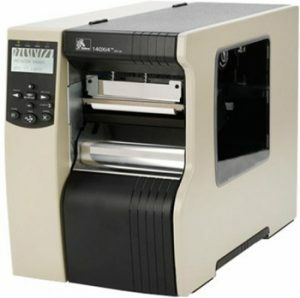 Zebra printer maintenance Santa Ana, CA from a company that has been in the local area since 1982 call (714) 760-9121. 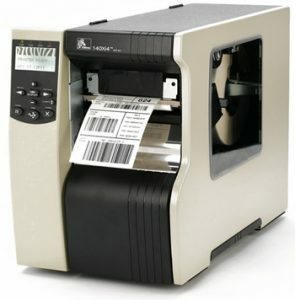 We provide great repair options for Zebra label printers, Zebra barcode printers, and Zebra card printers. Don’t pay what the manufacturer charges for Zebra printer maintenance. Our technicians are certified to fix all the printers and can do it at a fraction of the cost. If you are in the Santa Ana zip code area, or any of these zip codes like 92701, 92702, 92703, 92704, 92705, 92706, 92707, 92708, 92711, 92712, 92725, 92728, 92735, 92799, and many more. 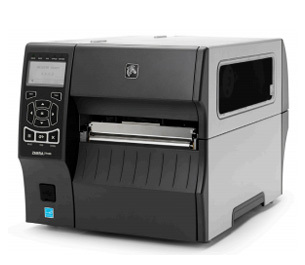 Zebra printer repairs Santa Ana California at hourly affordable rates call (714) 760-9121. 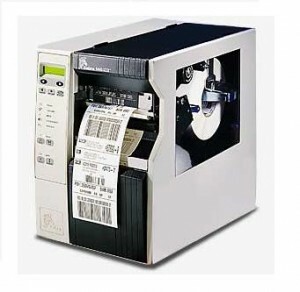 Our technicians can fix your label, barcode and label printers just as well at much better rates. All of our services are backed by a 30 day guarantee and if you choose our depot service we back it by a 60 day guarantee. You won’t find better deal on the web. So for all you Zebra printer repairs trust the MIDCOM Service Group like many big and small companies do today. 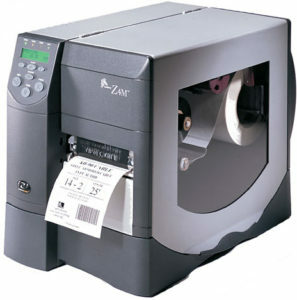 Zebra printers Santa Ana, CA for repairs, consumables and sales call (714) 760-9121 to get it all in one place. 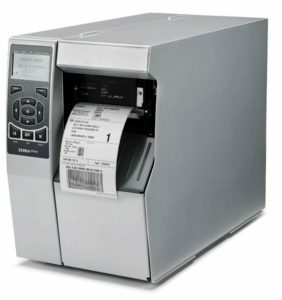 Get everything you need to keep your Zebra printers running from a company that has been trusted since 1982. 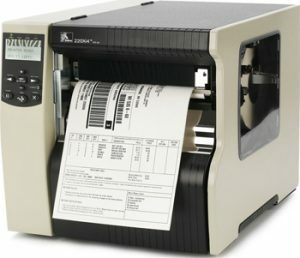 Do you have Zebra printers that are out of warranty? We can give you a great contract at affordable rates from technicians that will come onsite to maintain your printers. When you have a contract from us we will come to your site fast to get that mission critical Zebra printer up and running so your business doesn’t slow down. your User’s Manual as to the type of cleaning solvent to be used for your specific model. mechanism that insures that the gap between the paper and the printhead remains constant. only take a few seconds and it will ensure more up-time. 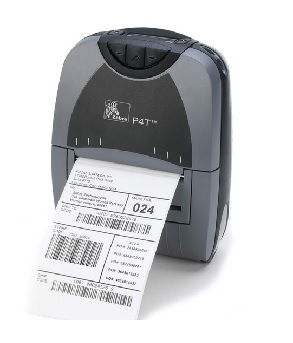 resulting in barcode reliability issues. 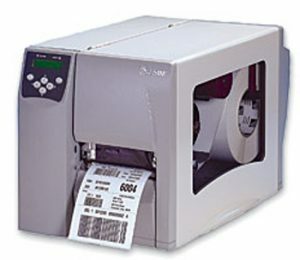 printers consider the printheads as consumables that the end-user is responsible to replace. These consumables run into the hundreds of dollars each. You can configure ZebraNet Bridge to notify you by blinking the application tab in the task bar. 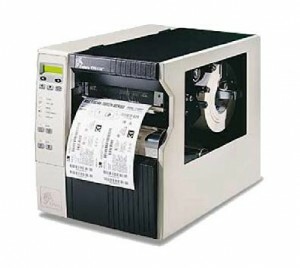 manufacturer of your thermal printer to see what they offer to manager your thermal printer. 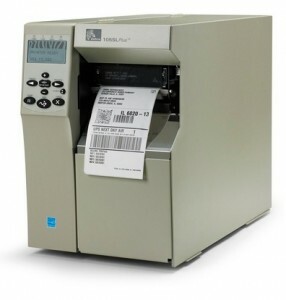 Zebra thermal printer maintenance will help you keep your Zebra thermal printer up and running longer.